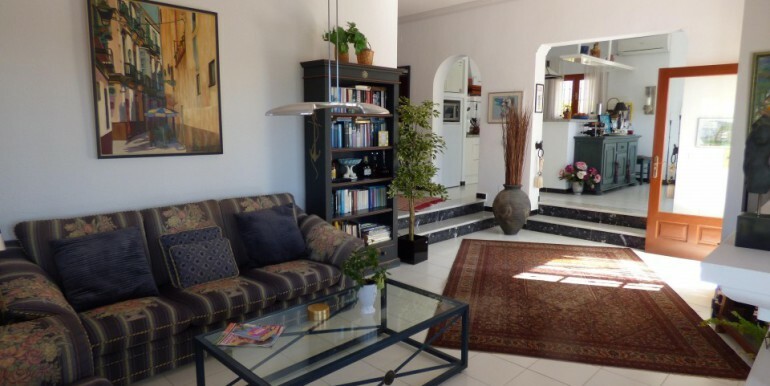 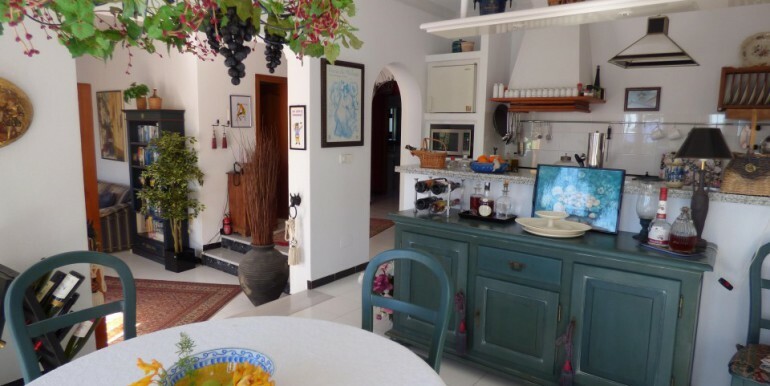 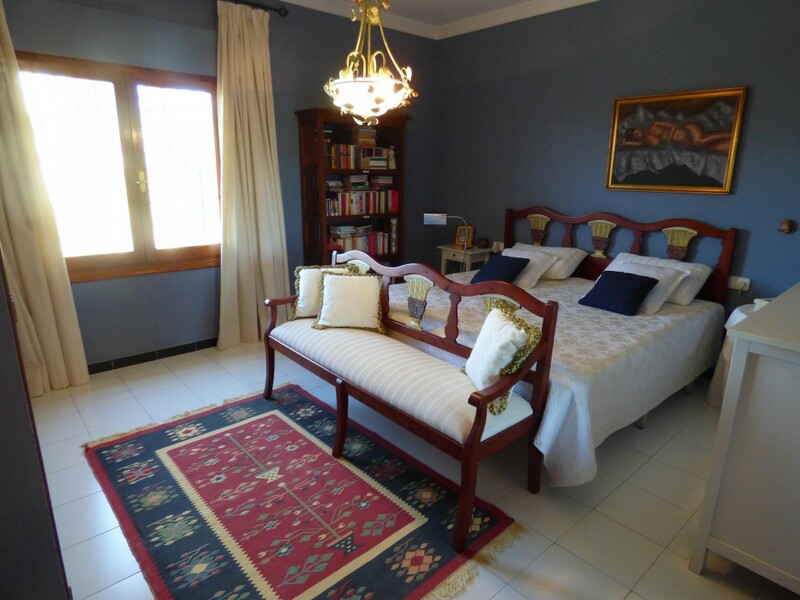 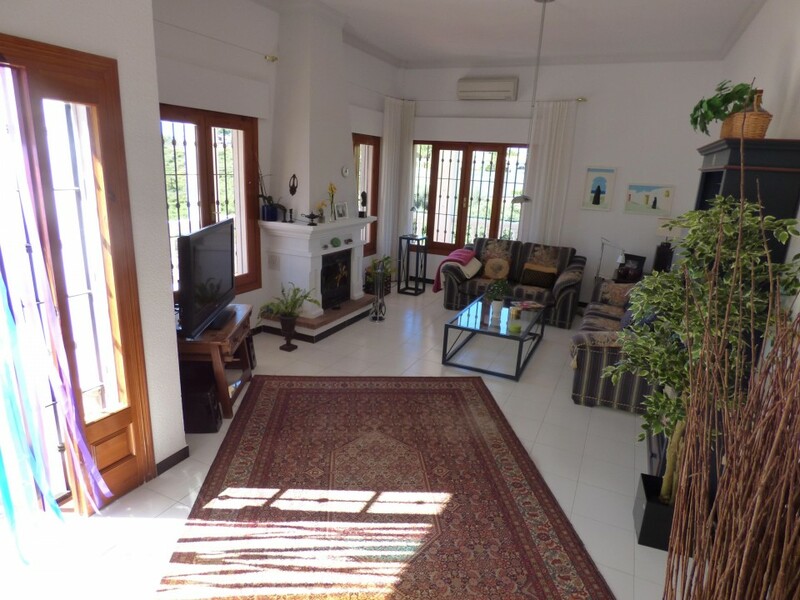 Lovely house located in Benajarafe with an impressive garden. 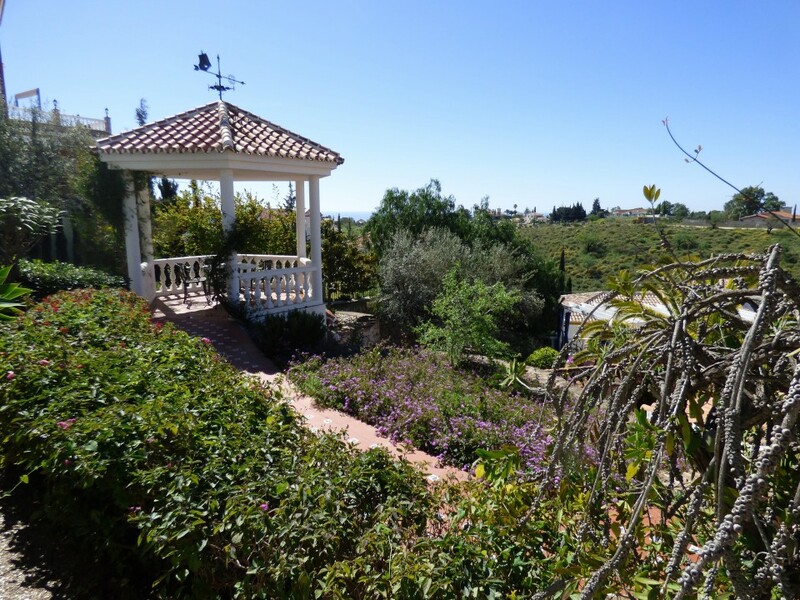 This house has a very big land of 1345m2 and the house a total of 202m2. 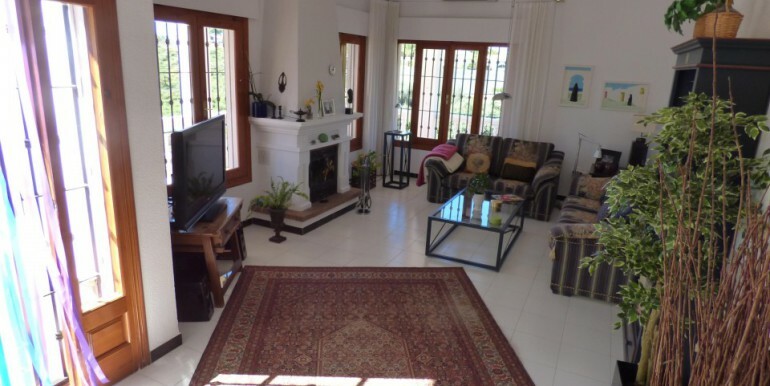 The accommodation comprises 3 double bedrooms, 2 complete bathrooms, a lounge / dining room with a chimeney, a fully fitted kitchen, aire conditioning and central heating. 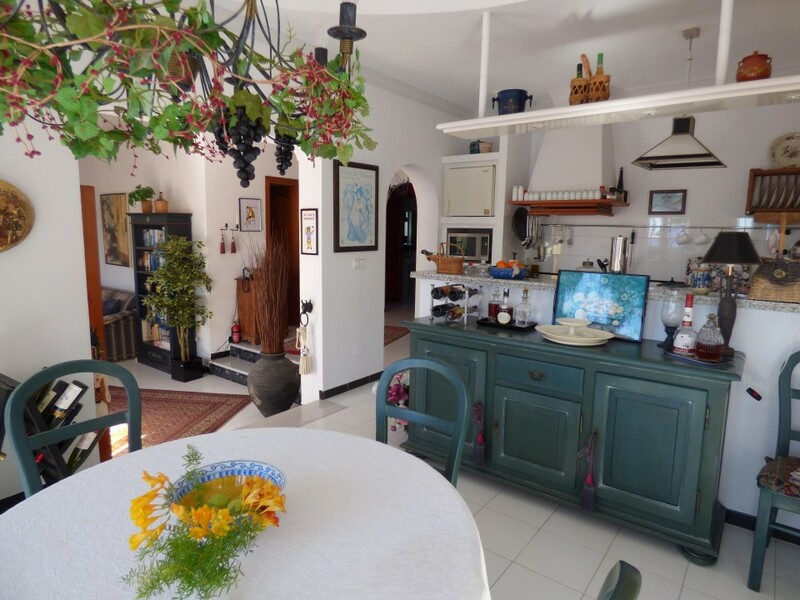 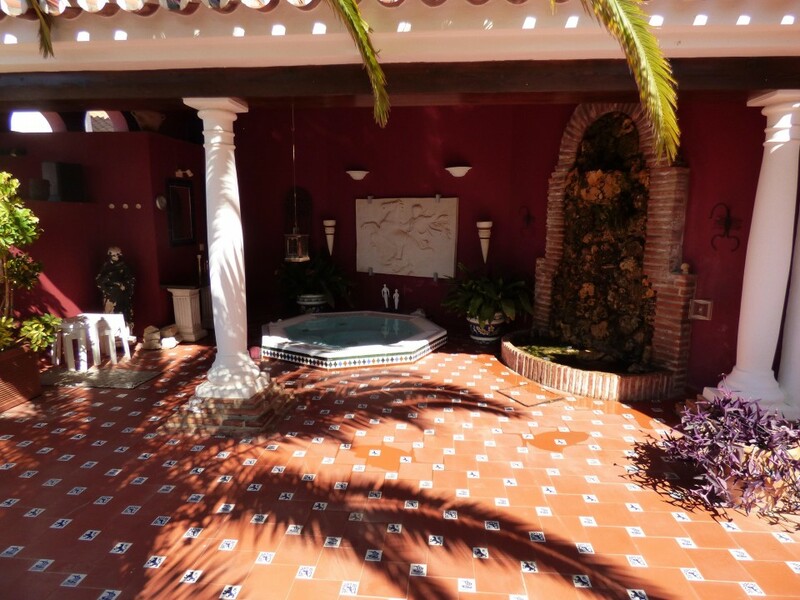 This house also has a private swimming pool and an impressive garden with several trees and plants, a jacuzzi outside, a water fountain, several terraces, a barbecue area and a summer kitchen. 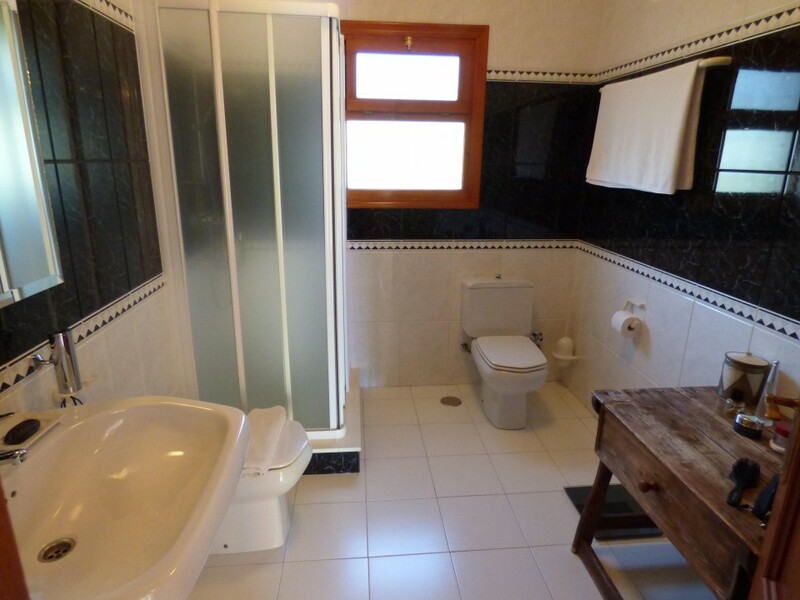 This house also has a basement where the garage is. 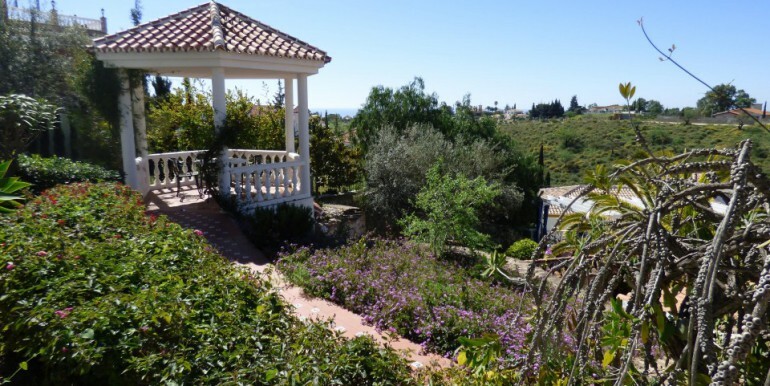 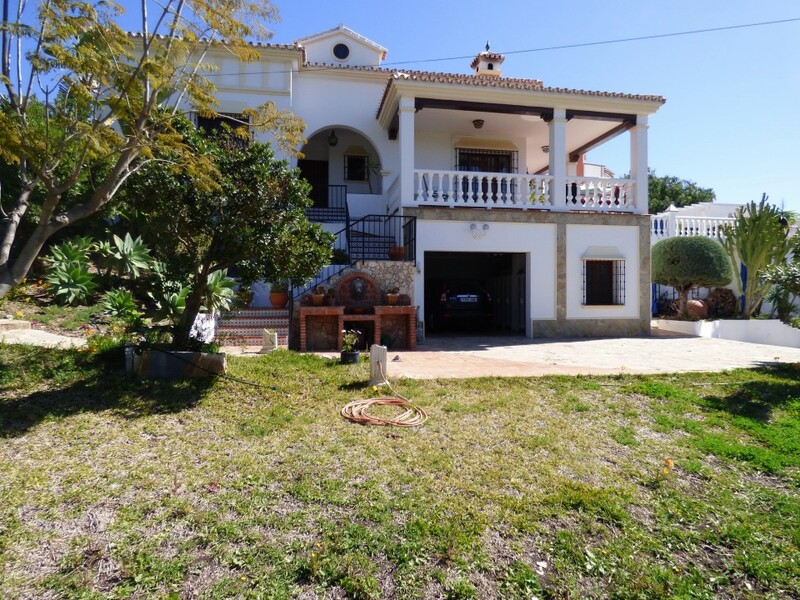 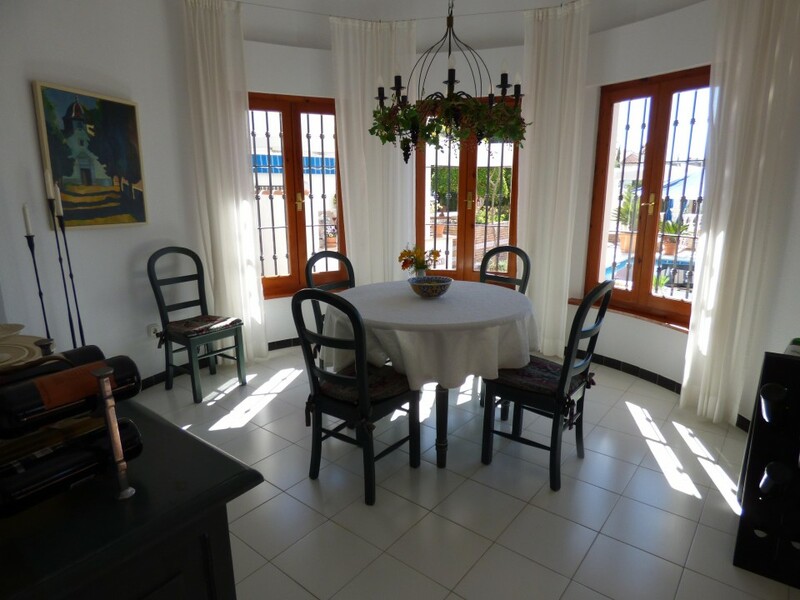 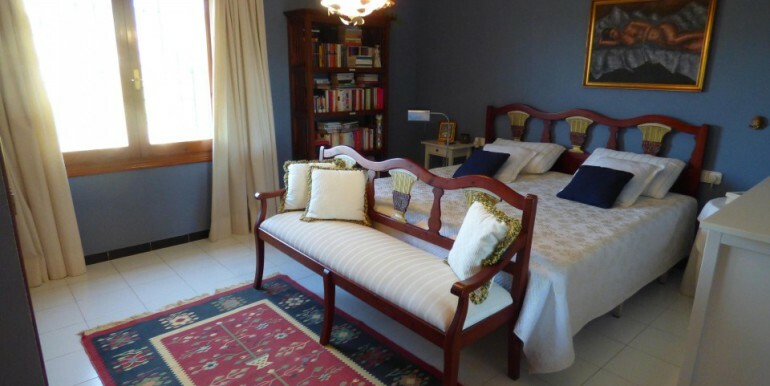 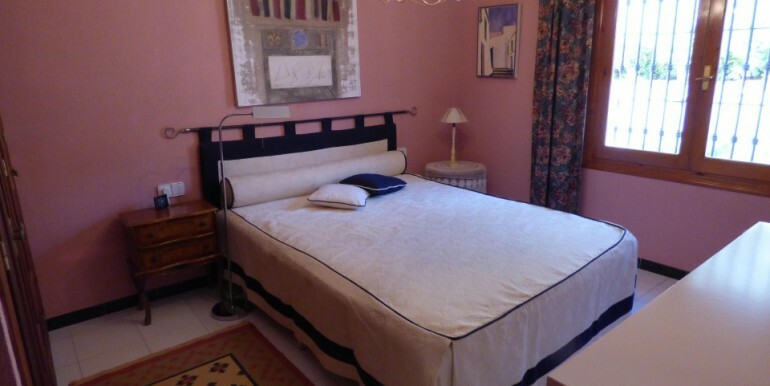 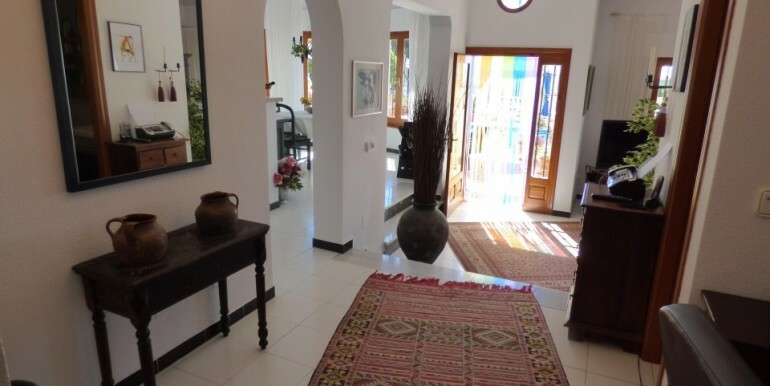 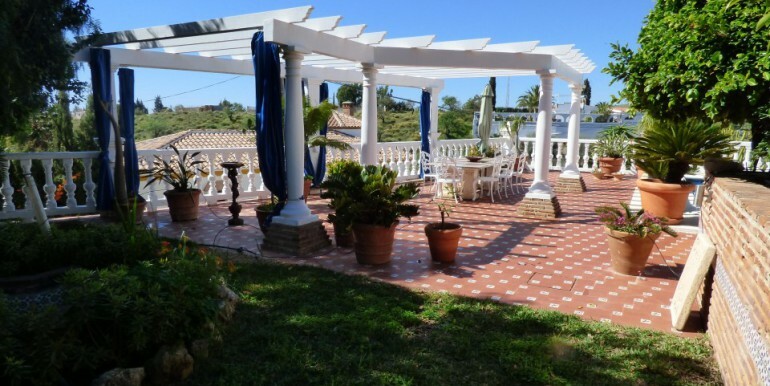 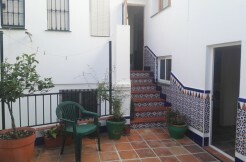 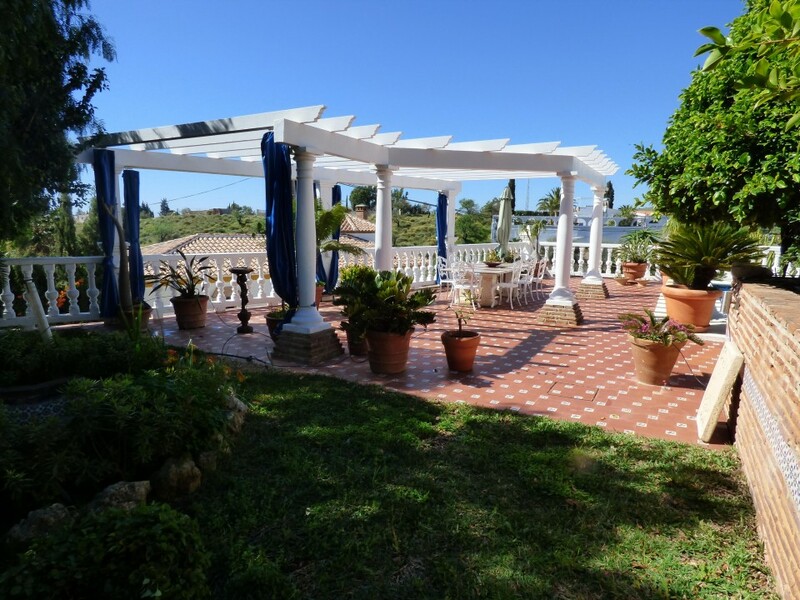 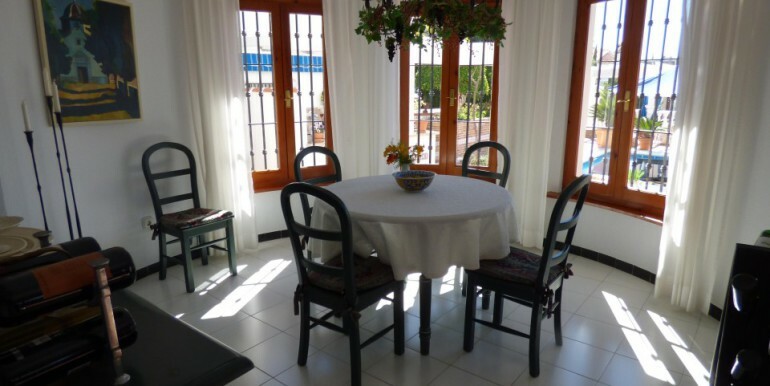 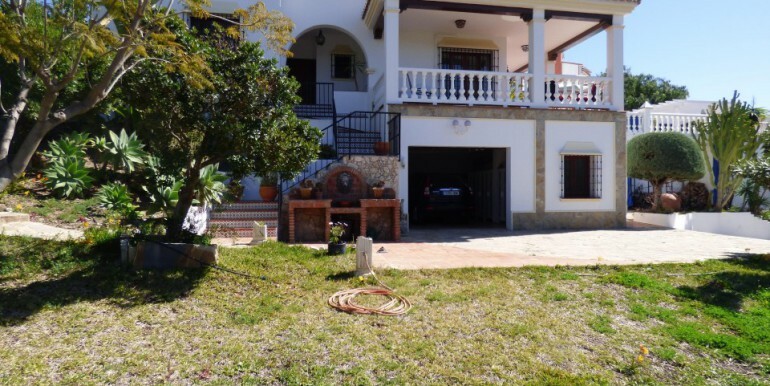 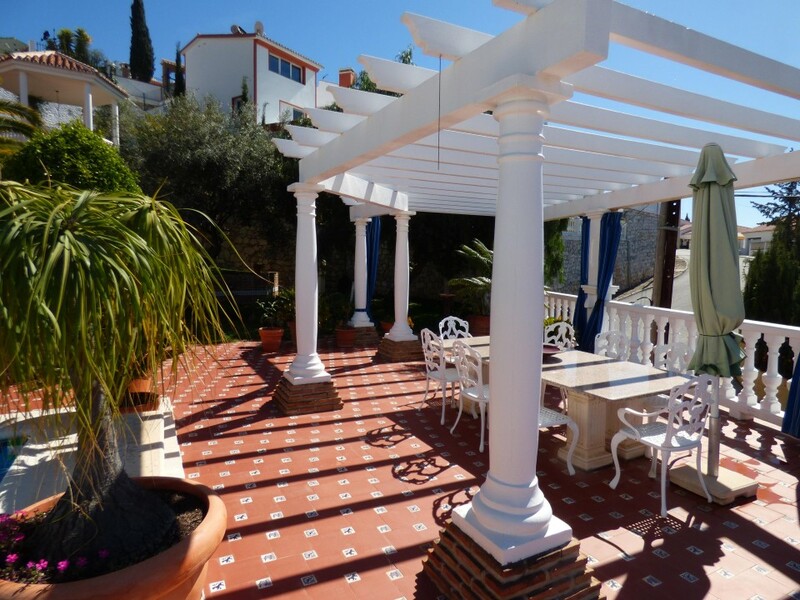 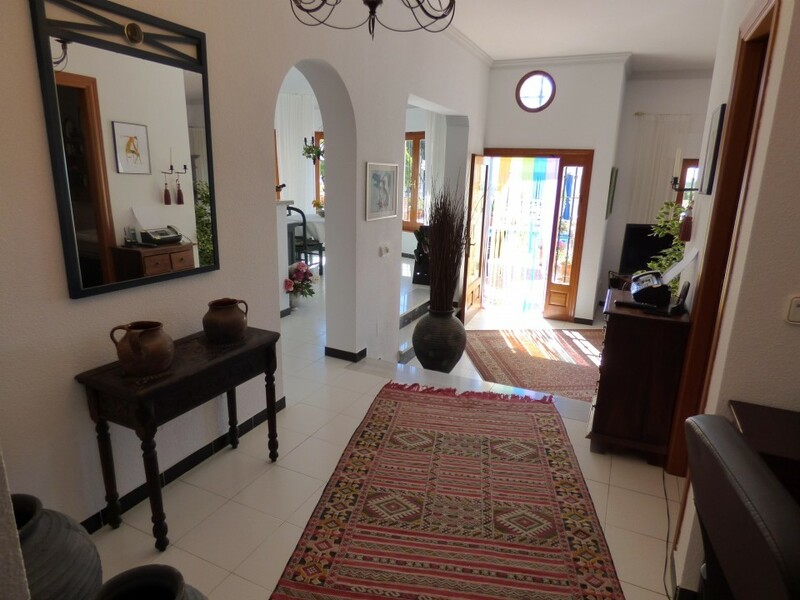 It´s location is ideal , in a very quite area with shops and restaurants close by. 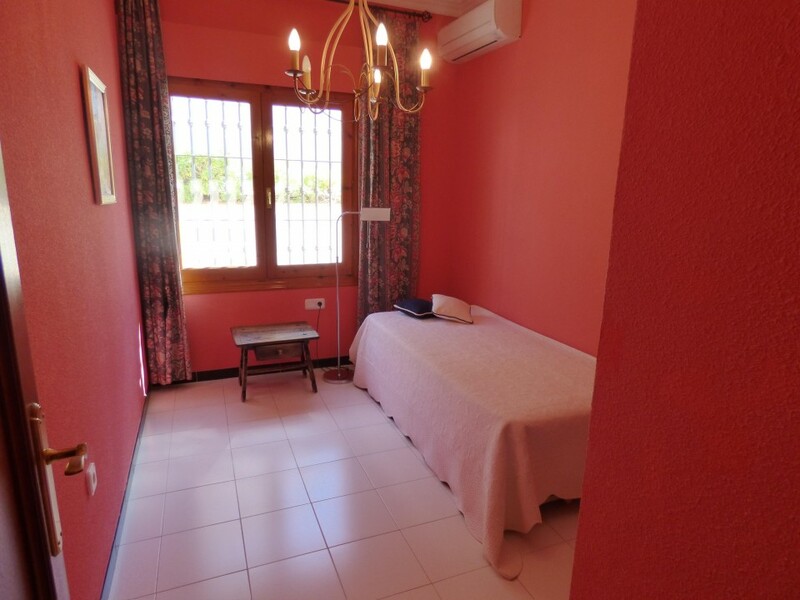 3V-229-C NEW PROMOTION!! 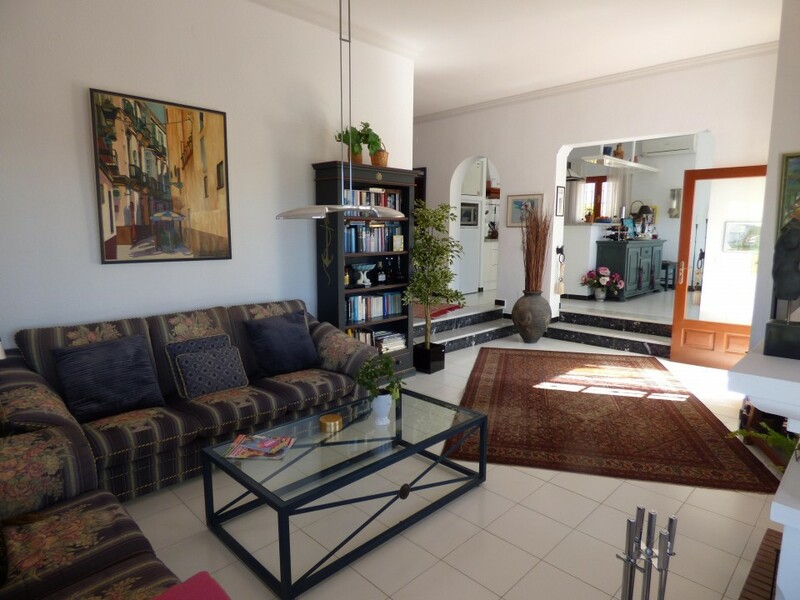 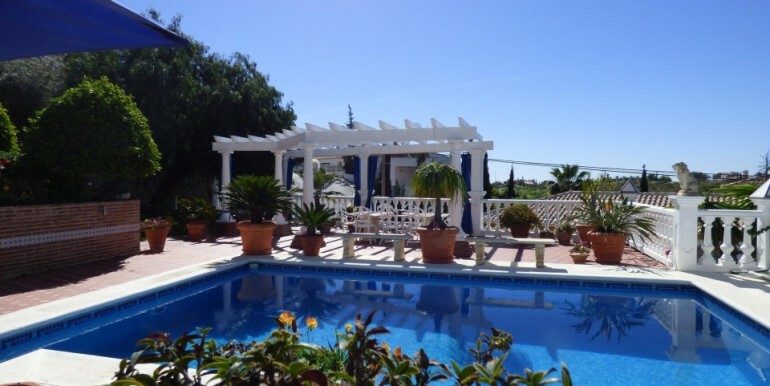 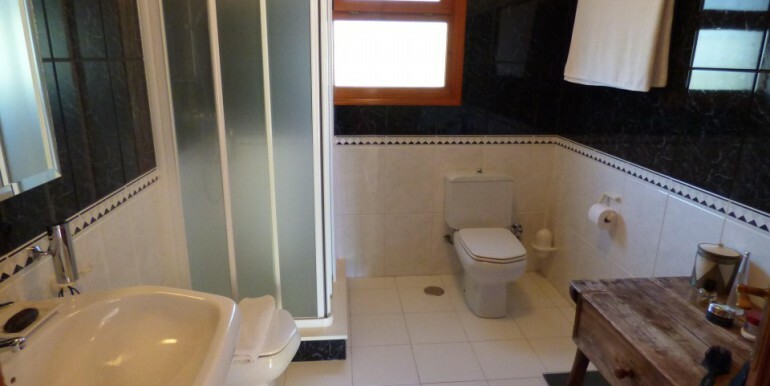 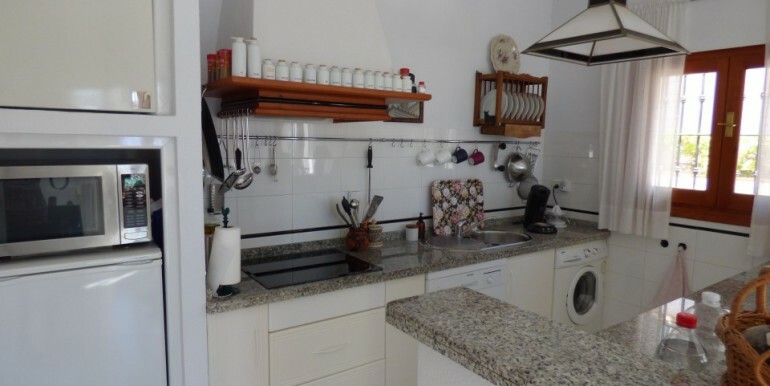 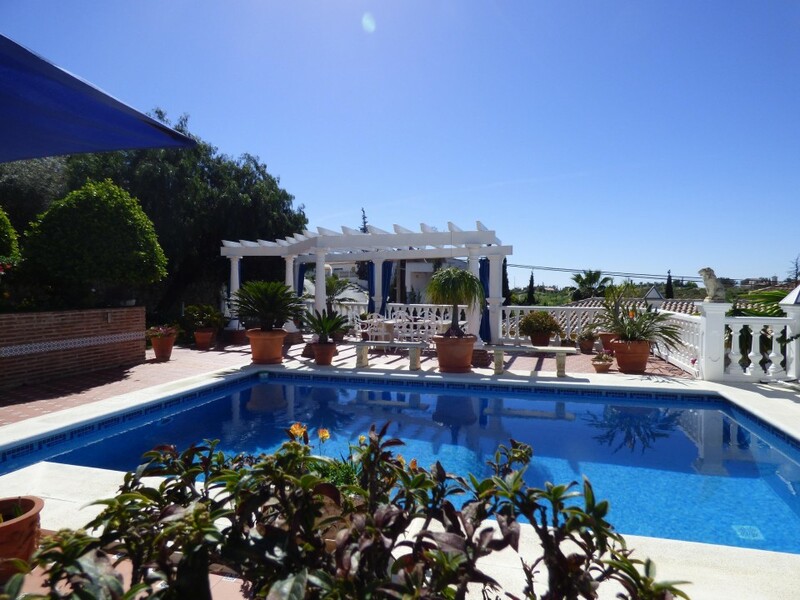 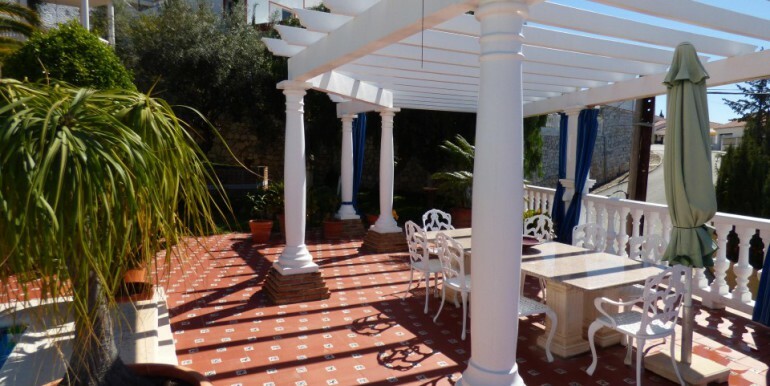 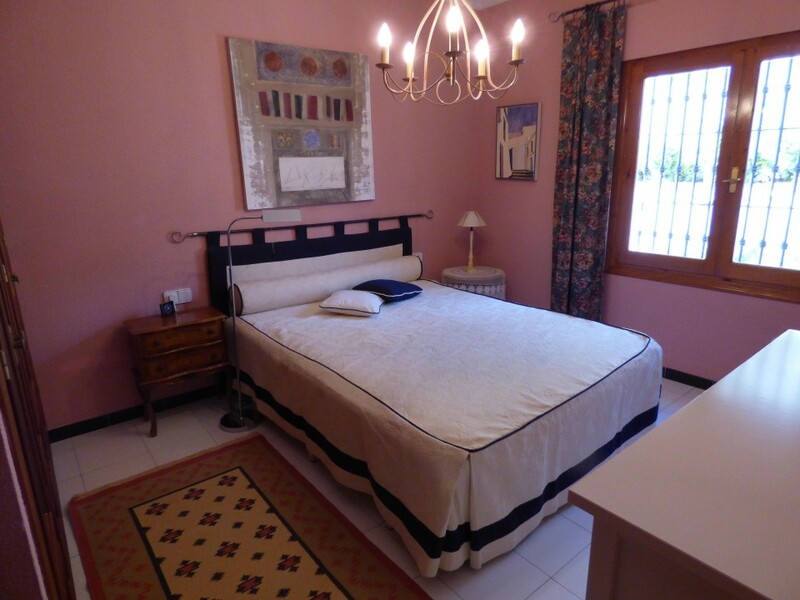 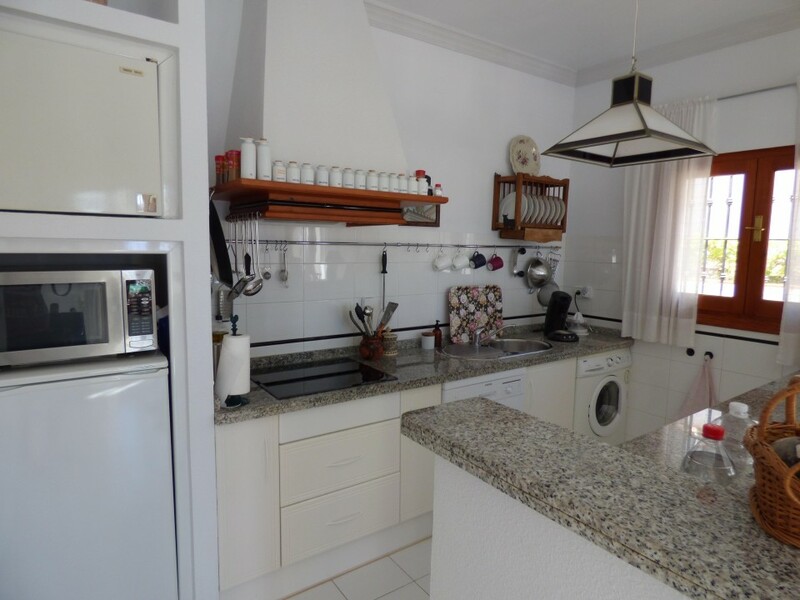 3 BEDROOM FLATS IN TORRE DEL MAR!! 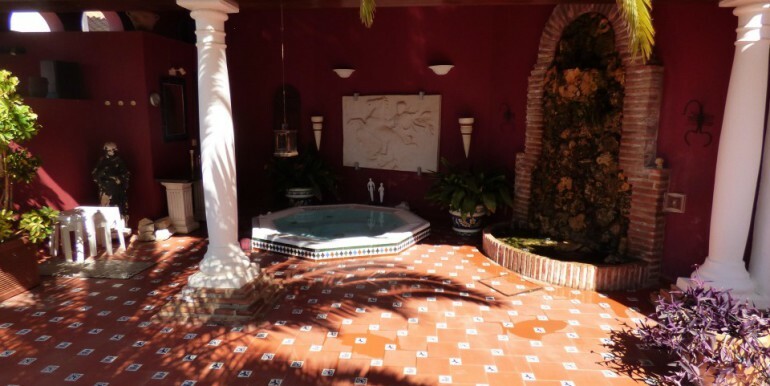 CASA-078 BEAUTIFUL HOUSE WITH TERRACE AND COMMUNAL POOL.